No matter how big your fridge is, there are times – especially during the holidays or right before a big party – when it seems to be bursting at the hinges. You can shove odd items into the vegetable bins or toss out a few old jars of this and that but there’s an even simpler solution that will free up lots of space year round: stop refrigerating items that don’t need it. Many foods, particularly certain varieties of produce, are actually harmed by refrigeration. They can lose nutrients, spoil faster and often lose the great flavor you bought them for. Other canned or jarred foods simply don’t need to be kept cold to preserve their taste and quality. Check out these tips and enjoy your new-found refrigerator space. Fresh avocado, apples, bananas, citrus fruits, berries, peaches, apricots, and nectarines should never be refrigerated. Doing so depletes their texture and taste. You can chill them for a half hour right before eating for crispness. Keep space between citrus fruits on the counter to deter mold. 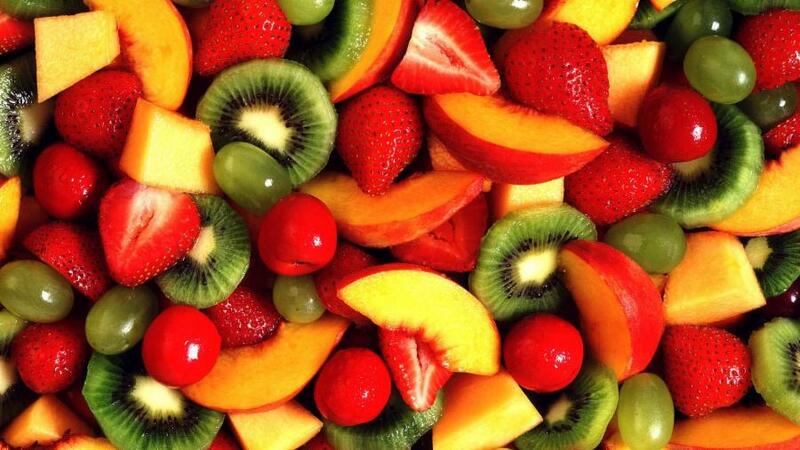 Cut fruits are fine refrigerated. 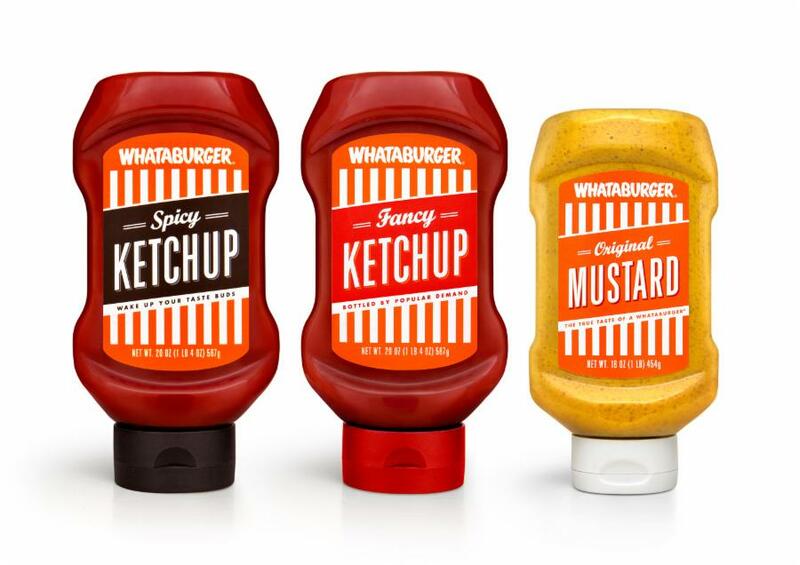 Ketchup, mustard, soy sauce, pickles – basically any condiment preserved with or containing other shelf-stabilizing ingredients – can safely be stored in a cupboard. This applies to both opened and unopened containers. Conversely, any dairy based condiment such as mayonnaise or tartar sauce should be kept under refrigeration at all times after opening. Don’t put your oil and vinegar based dressings in the fridge. Not only do they not need it, keeping them at room temperature makes the taste of the herbs and spices in them more vibrant. 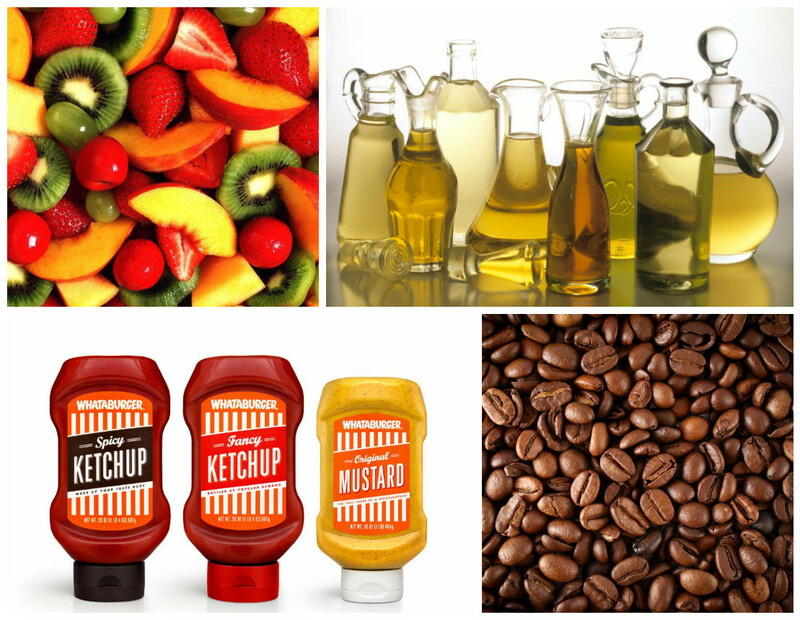 Room temperature dressings are also thinner, so they pour more easily and you use less. 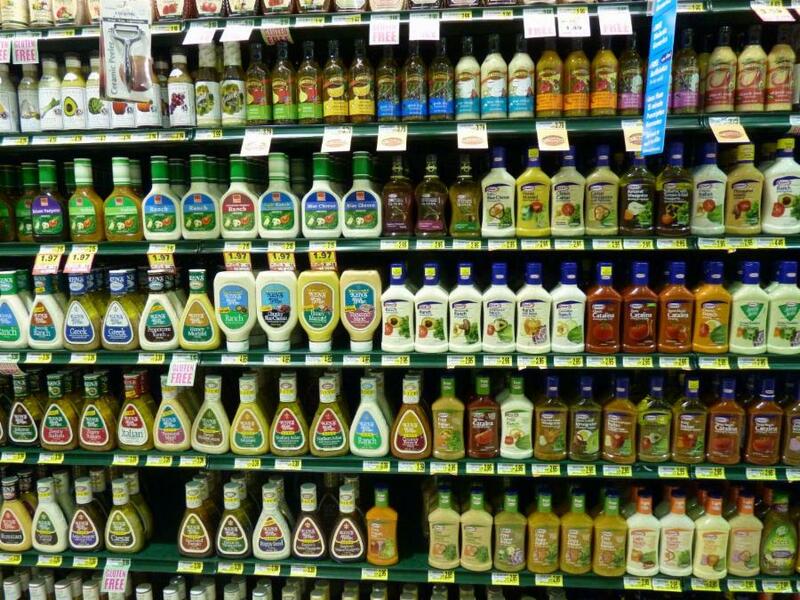 Any cream, mayo or yogurt based dressings should be refrigerated once opened. 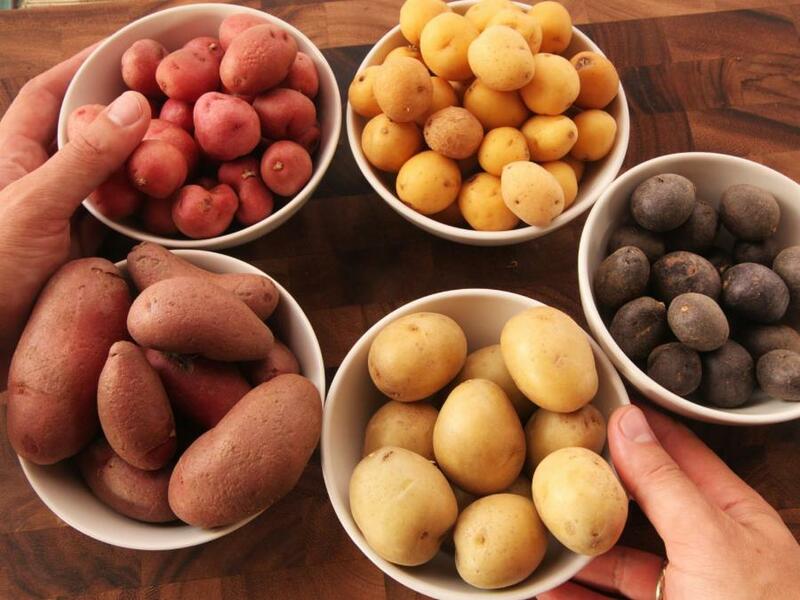 All varieties of potatoes fare best stored in a cool, dark, dry place. They should also be left unwashed until right before cooking. Cold temperatures make the potato starch turn into sugar, making them soft and more prone to spoiling. Potatoes also stay fresher longer in an open paper bag or well-ventilated cardboard box rather than a plastic bag. Chilled onions with the skins on get moldy faster and lose their texture when refrigerated. 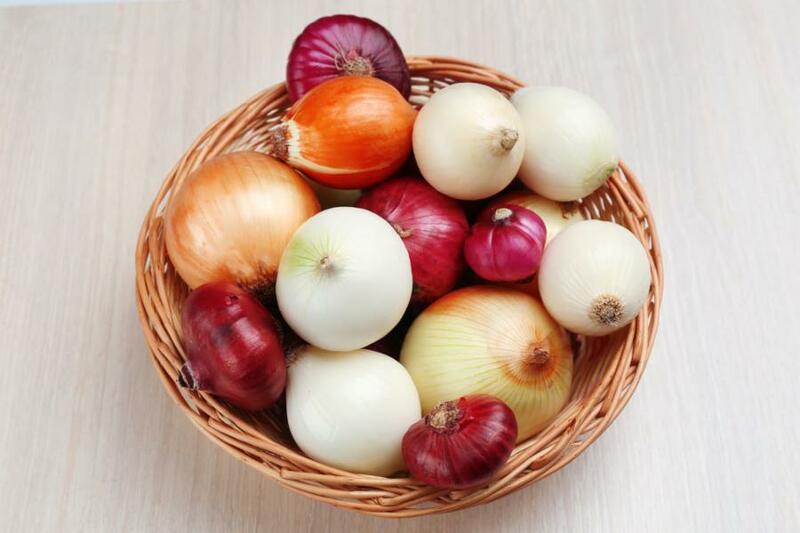 Unpeeled onions thrive and last longest in a well-ventilated place like a mesh basket or colander. Once you’ve peeled and onion, store it in the refrigerator in a well-sealed container so the strong odors don’t invade other foods.